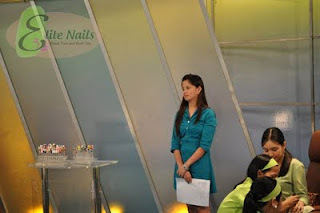 Elite Nails Spa's first take on Television guesting via GMA 7's morning show Unang Hirit happened last August 11, 2011. 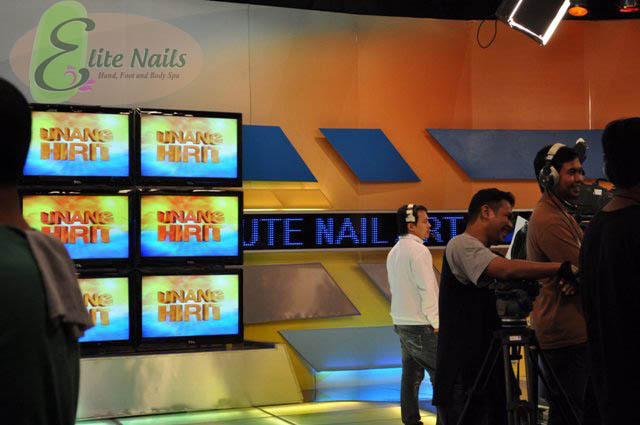 It was indeed a great experience aside from the fact that the feature has given our humble business the exposure it needs, at the right time. 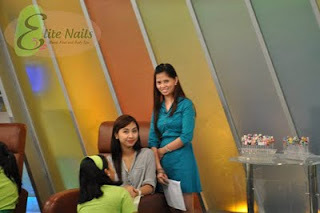 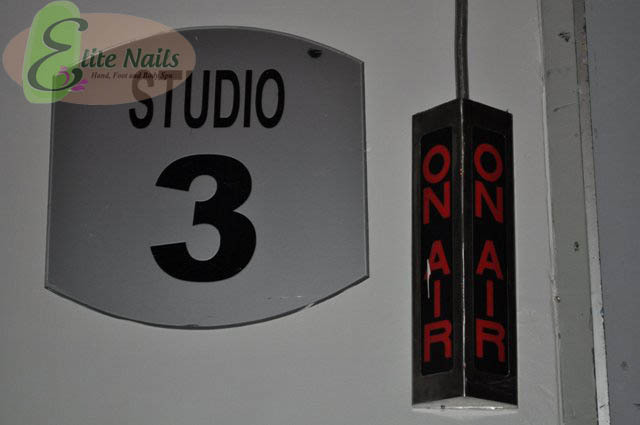 The episode were watched by friends and our clients and we're happy for the overwhelming support they have expressed, how they're happy for us and as being part of Elite Nails Spa as we become visible now to more potential clients and opportunities.